St. Joseph, the husband of the Blessed Virgin Mary and earthly father of Jesus Christ, is described in Scripture as a 'just man'. He is revered by Carmelites as Principal Protector of the Carmelite Order. Statue of Saint Joseph in Faversham. and foster father of your divine Son. in whose name we make this prayer. Amen. 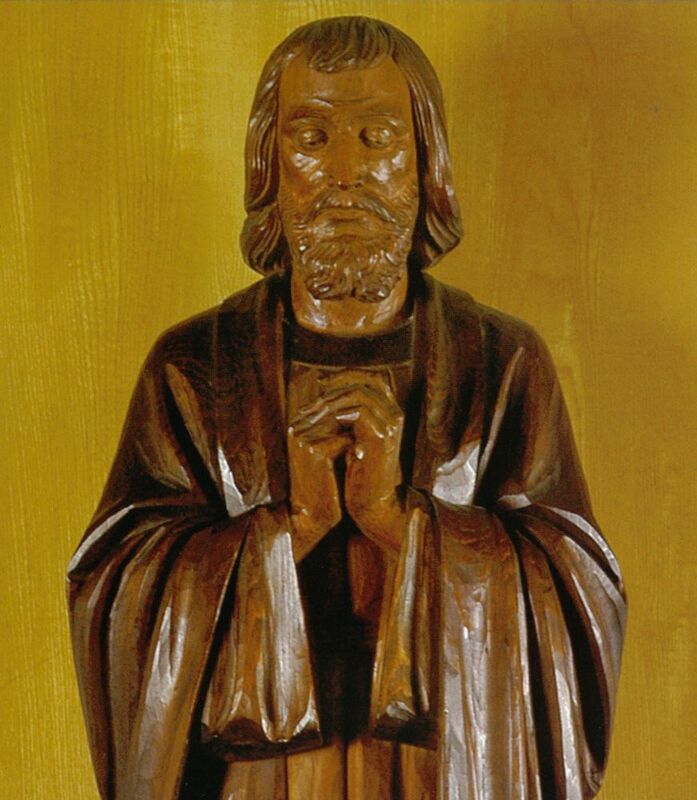 Statue of Saint Joseph in the Carmelite Friary, York.